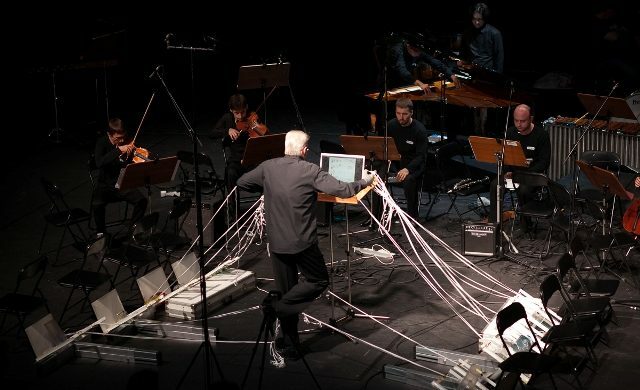 The Saint-Petersburg Contemporary Music Center «reMusik.org» presents the «Sound Space Project», an experimental new music initiative. The works of contemporary Swiss composers, including Alfred Zimmerlin, Felix Baumann, William Blank, will be played by the Russian new music ensembles. November 2 – The New stage of the Alexandrinsky Theater. November 13 – Mikhail Anikushin’s studio.